Big Market Research (BMR) published a new report titled “Recruitment Process Outsourcing (RPO) Market in the APAC Region 2015-2019.” Nations assessed in the report are Japan, China, Australia and India. RPO’s across these continents are now considering expanding their current strength and acquiring more and more business. For example, Hire Velocity recently acquired BHS Hire and convinced the founder and chief executive officer, Jennifer Beck of BHS Hire, to consider the position of CEO. Read press release for more details. 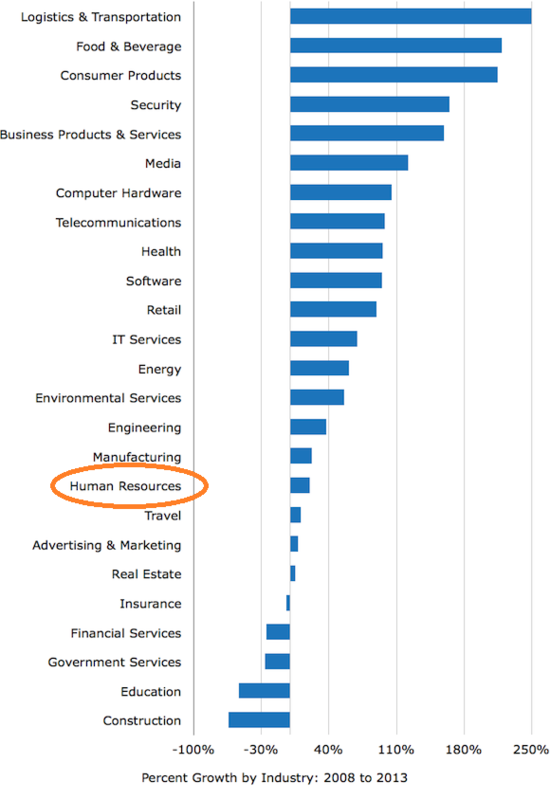 Who are the major players in the recruitment process outsourcing (RPO) industry? What are some of the recent business transactions in the RPO space? 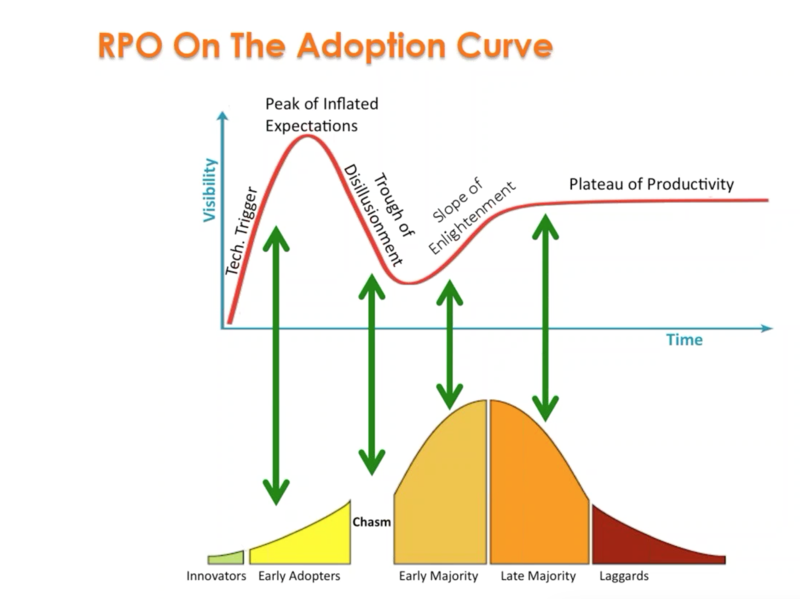 How are firms responding to the evolution of the RPO marketplace? What does the RPO echo system look like now or five years from now? To answer these questions and provide a comprehensive coverage of the RPO marketplace, the Recruitment Process Outsourcing Association is launching the RPO Market Report, an online blog featuring top stories and news from the RPO world. TriWorth, acquired by parent company Advanced Group in 2011, has been rebranded as Advanced RPO. With that rebranding comes an evolution of its identity and its strategic offering for clients. Advanced RPO has become laser focused on partnering with mid-market clients that truly see talent acquisition as their strategic advantage to give them a competitive edge. This approach requires Advanced RPO to maintain a deep understanding of their clients’ needs to sell their client’s story. The approach is designed to, not only identify the right skill sets for their clients hires, but also the right cultural fit -- which will ultimately grow their clients businesses. 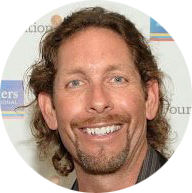 Accolo, Inc. hires Michael Palmer to lead growth initiatives for the San Francisco-base RPO provider. Mr. Palmer created the RPO business for Ceridian and lead the Public Sector RPO division for Adecco RPO, signing the first multi-million dollar, multi-year managed services contract in the U.S. intelligence community with The SI (a Lockheed Martin divestiture). February 4, 2014 – For the first time ever, the Recruitment Process Outsourcing Association (RPOA) will be hosting an online panel discussion February 12, 2014 in partnership with the Outsourcing Institute (OI). Software reviewer Software Advice reviewed the data of HR-related companies to assess how the industry has changed from 2008 to 2013. This data included revenue, number of employees, and location taken from the Inc. 5000 list from 2008 and Inc. 5000 list from 2013, where the data was aggregated and compared. It also needs to be noted that the data collected by Inc. is from the previous year, so the information is really from 2007 and 2012, respectively. Below are the highlights from their analysis. Software Advice does have a copy of the full report, while you can view the charts and stats in the Slideshare presentation at the end of this blog post. The overall findings show that the HR industry grew, increasing revenue and its number of employees. Recruitment Process Outsourcing Association (RPOA), the first professional association for the Recruitment Process Outsourcing (RPO) industry, to hold a panel of top RPO leaders discussing “disruptive forces in the recruitment marketplace in 2013.” The event will take place on April 17th, 2013 at 1:00 .p.m till 2:00 p.m. EST. Companies, investors, and recruitment professionals are invited to attend the online event. San Rafael, CA January 24, 2013 - Recruitment Process Outsourcing Association (RPOA), the first professional association for the Recruitment Process Outsourcing (RPO) industry, today announces a new Board for 2013-14.